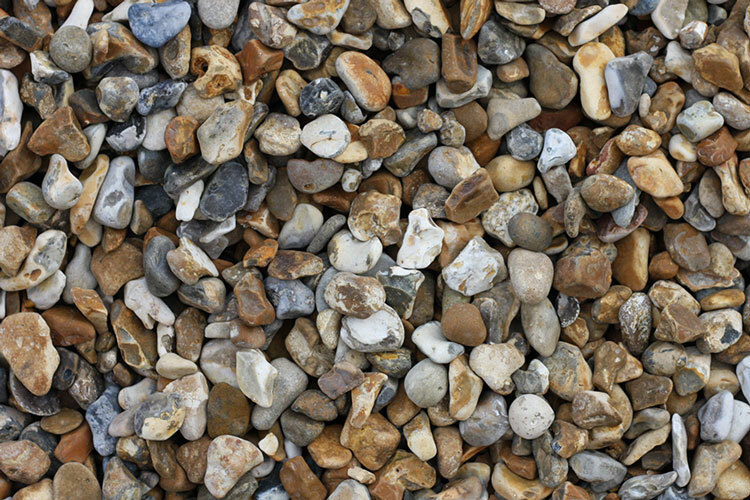 10/20mm Single Size Gravel is a primary multi-purpose aggregate, primarily sourced from sea dredging in the Southern Region. It is most commonly used for driveways and paths, but also serves as a drainage material for construction projects. Quarried gravel is also available.